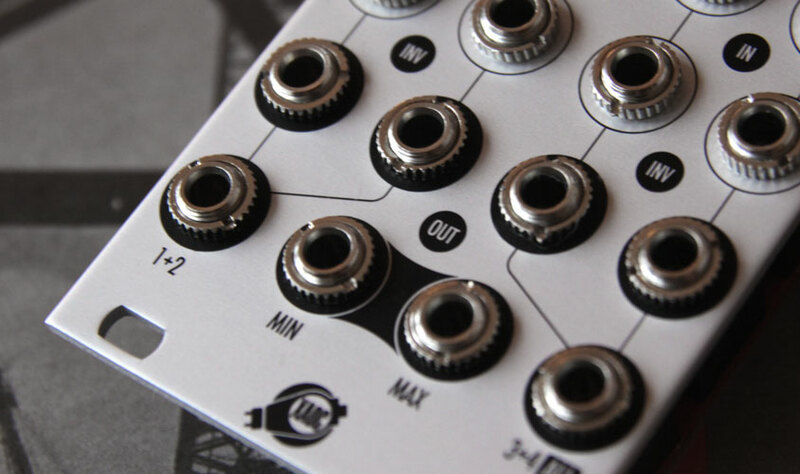 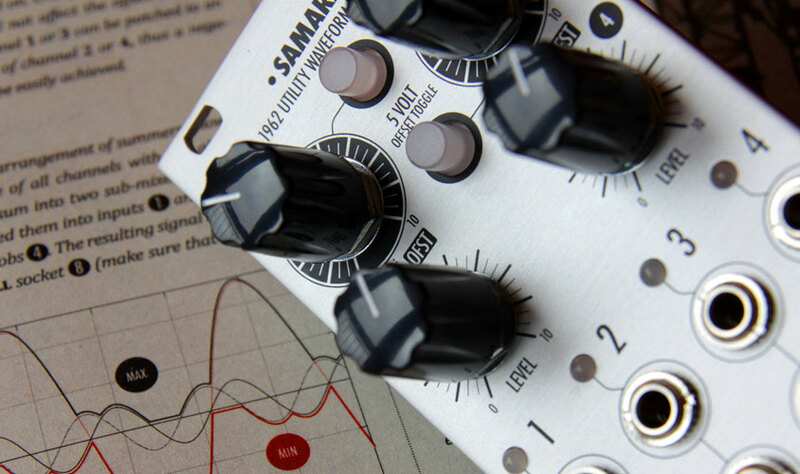 Samara is a “Swiss Army Knife” type of module, intended to serve the most common voltage and audio signal processing purposes such as attenuation, offsetting, mixing, inverting, and even basic waveshaping. 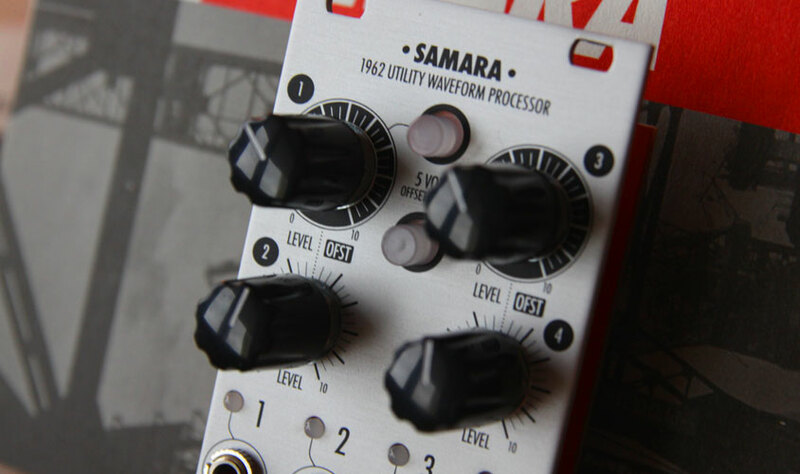 Samara features four channels—each with two inputs and an attenuator, additional switchable offset generators, four voltage level and polarity indicators, two adders with switchable scale, and a precision four-channel processor that selects minimum and maximum voltage. 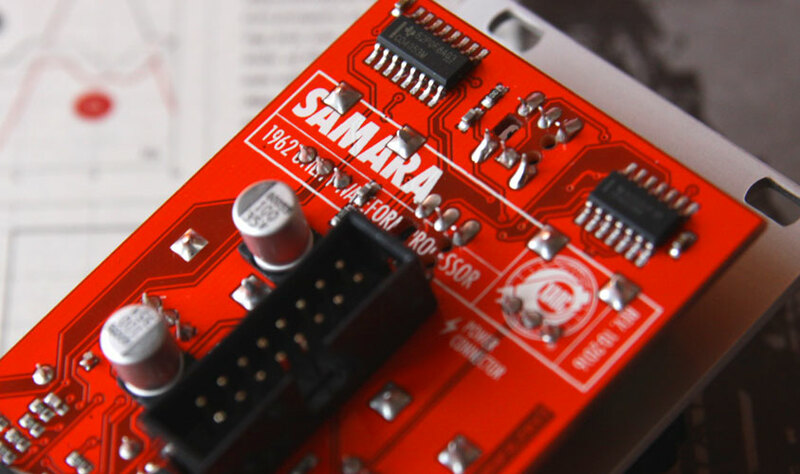 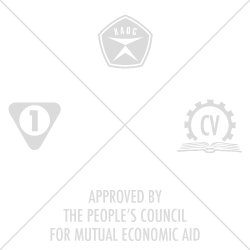 For detailed description, please refer to the manual.